In order to streamline the transport sector, Prime Minister Sheikh Hasina has ordered to bring the system under 6 companies. Confirming this Dhaka South City Corporation Mayor Mohammad Sayeed Khokon said it is a plan envisioned by late Mayor Anisul Haque. Khokon said, the prime minister has instructed the Local Government Ministry to work on the issue and there will be a meeting tomorrow in the ministry to make it happen. 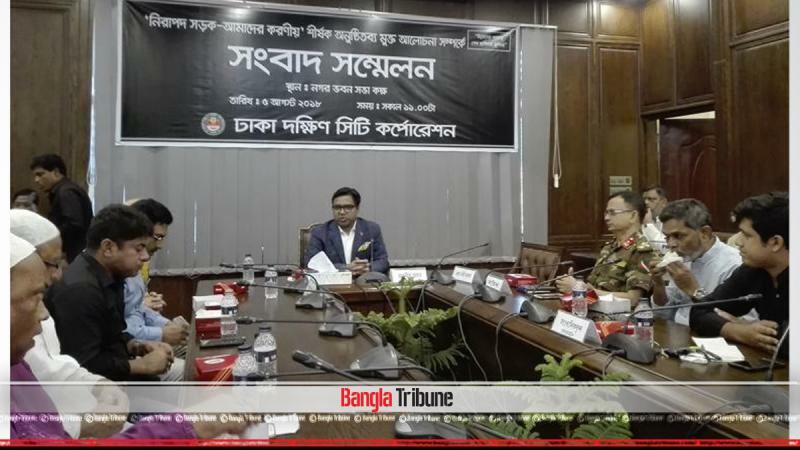 The mayor was speaking in a press conference about an open discussion titled “Nirapod Sorok- Amader Kororio” held in Nagar Bhaban’s Bank floor Sunday.